This post is part of a social shopper marketing insight campaign with Pollinate Media Group™ and Post Pebbles, but all my opinions are my own. #pmedia #PostWalgreens http://my-disclosur.es/OBsstV. 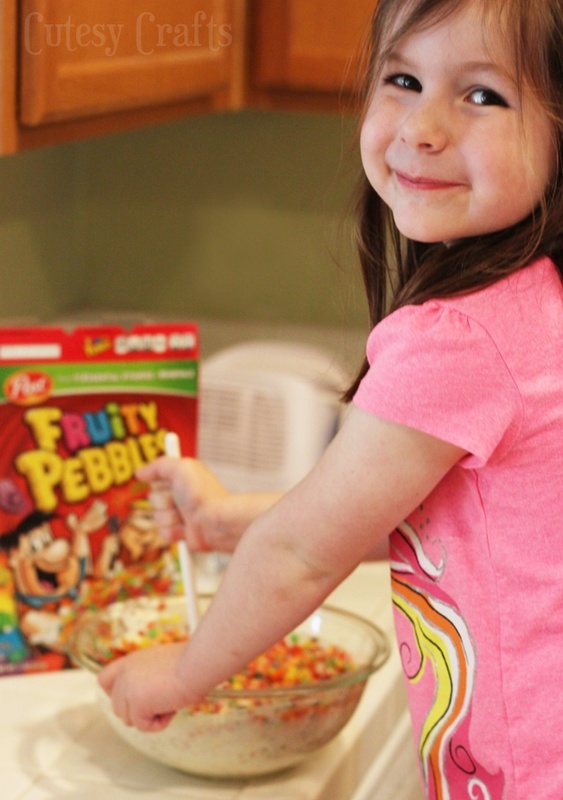 This week, Audrey and I had some fun making some cute St. Patrick’s Day treats from Fruity Pebbles that we bought at Walgreens. 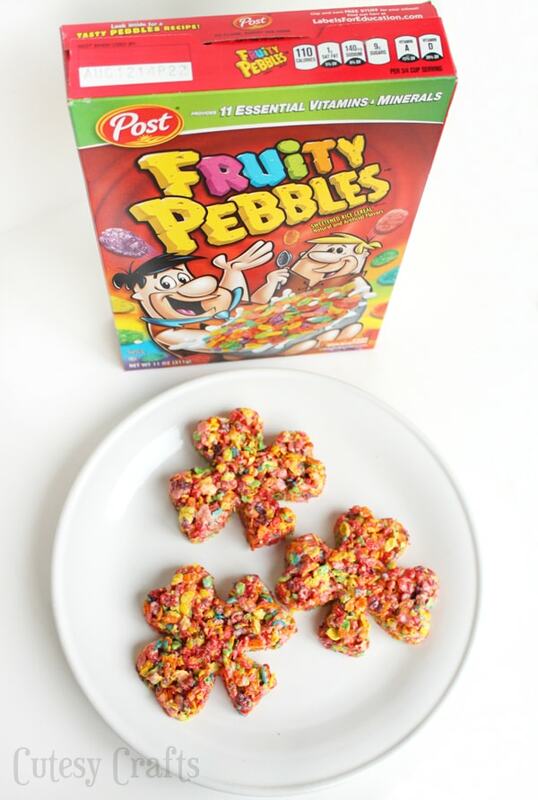 Fruity Pebbles’ rainbow colors are perfect for St. Patrick’s Day! Place marshmallows and butter or margarine in a large, microwave safe bowl. Heat on high for 30 seconds and stir. 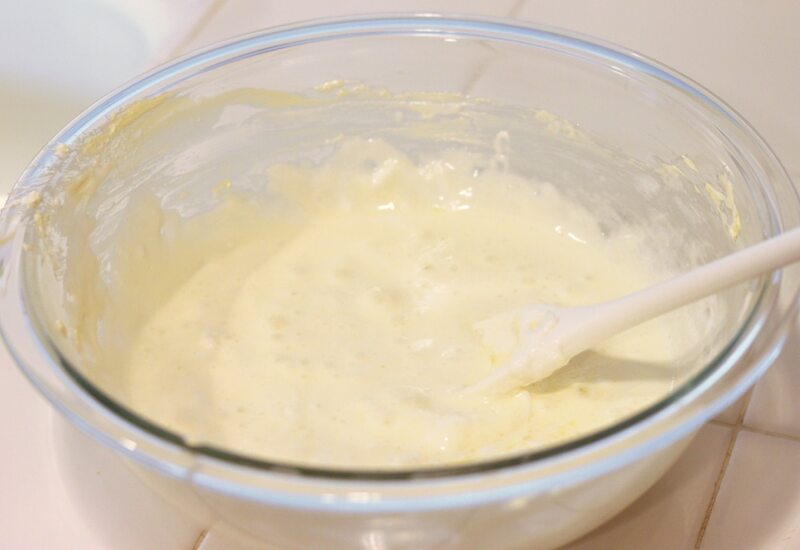 Repeat until marshmallows and butter are melted and mixed together. Add cereal to bowl and mix well. 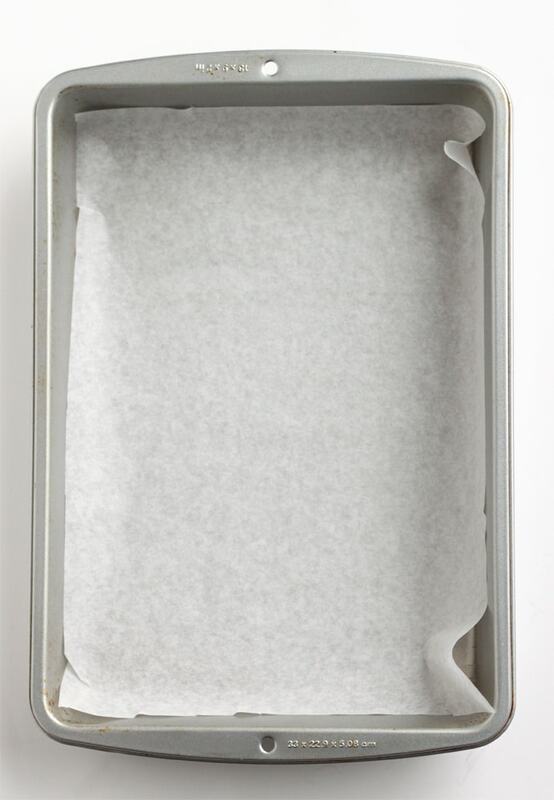 Line bottom of 9X13-inch pan with parchment or wax paper. 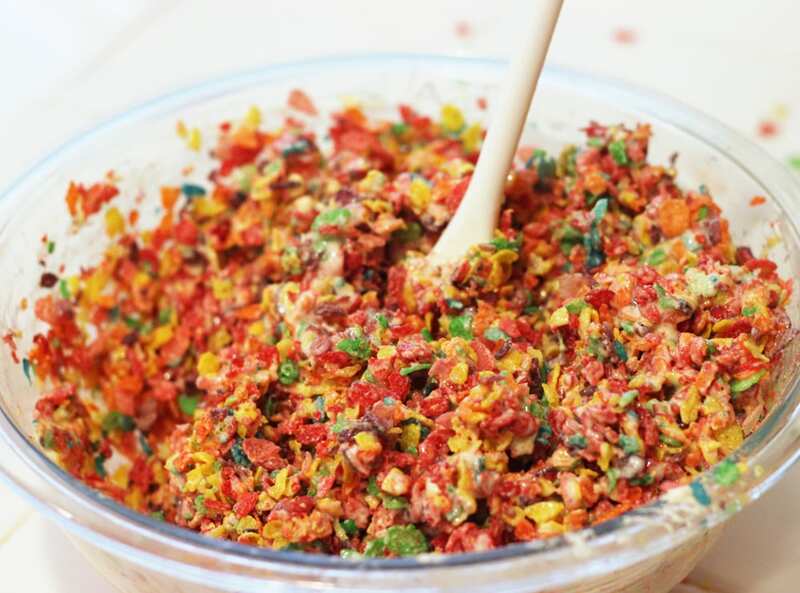 Press Fruity Pebbles mixture into pan. Allow to cool slightly and cut into shamrock shapes with greased cookie cutter. Remove shapes from pan as you cut them and place them on parchment or wax paper to cool completely. Line bottom of 9X13-inch pan with parchment or wax paper. 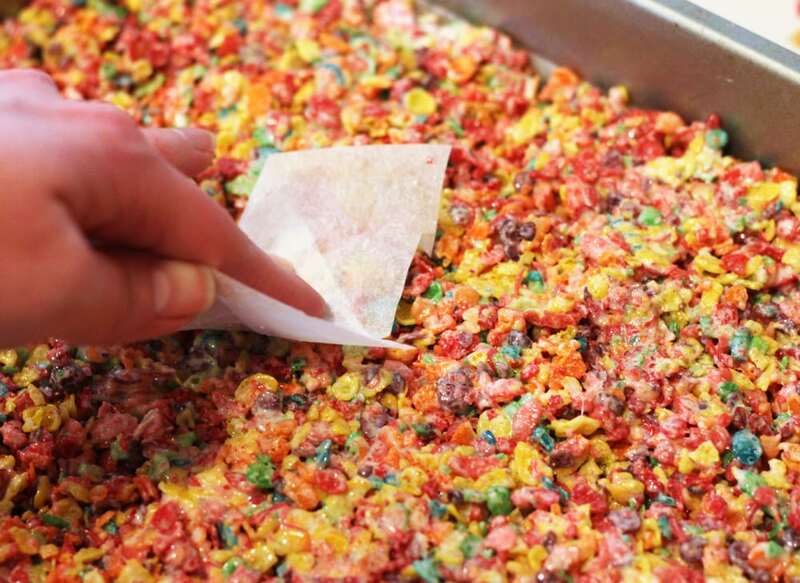 Press Fruity Pebbles mixture into pan. 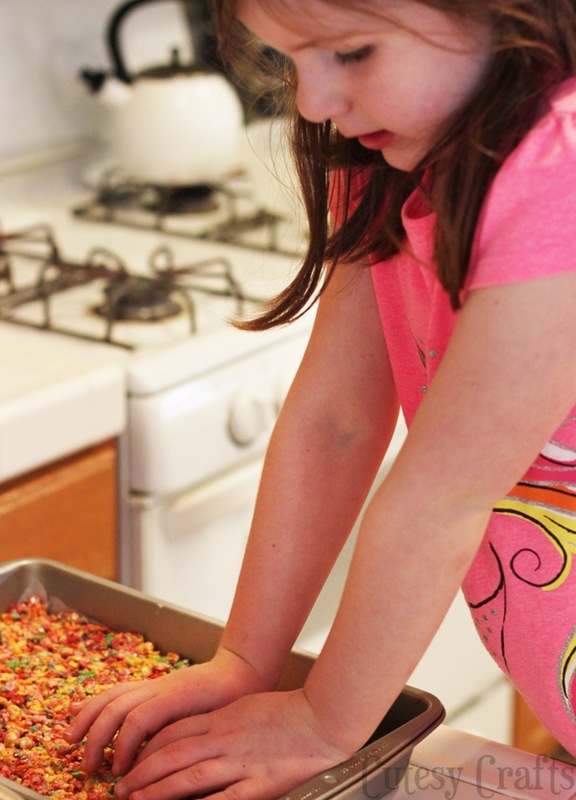 Use a small piece of parchment paper to keep it from sticking to your hands. Allow to cool slightly and cut into shamrock shapes with a greased cookie cutter. Remove shapes from pan as you cut them and place them on parchment or wax paper to cool completely. 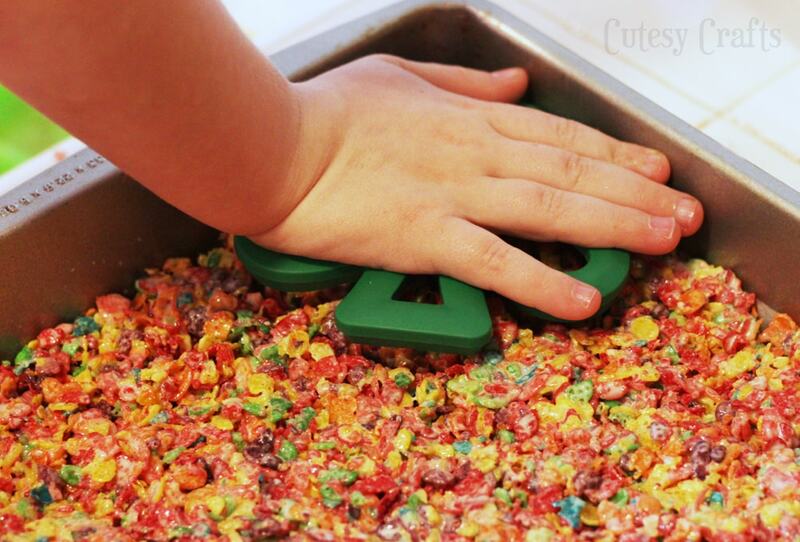 You can gather up the extra cereal mixture on one side of the pan and continue to cut more shamrocks. 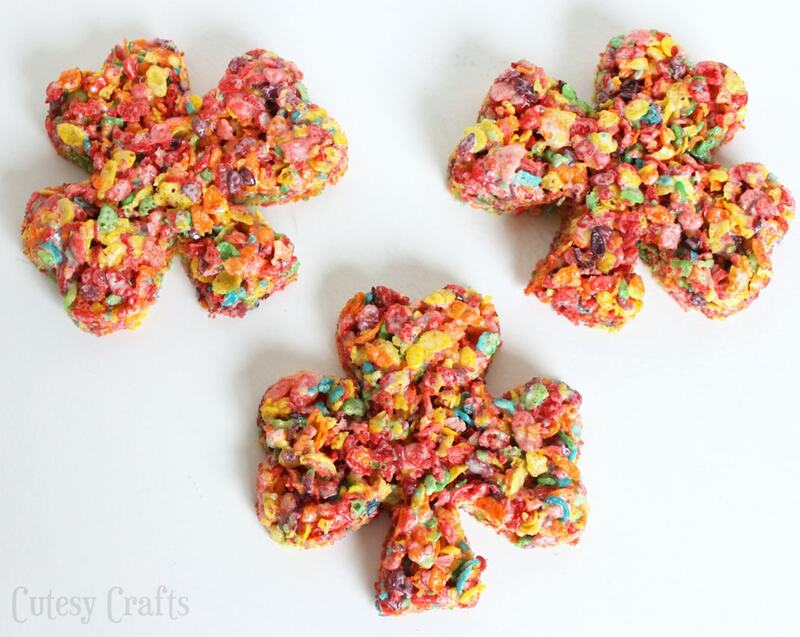 I love that these St. Patrick’s Day treats are a little more heart-healthy since they are made with Post cereal. They were really tasty too! How fun! Those look yummy!